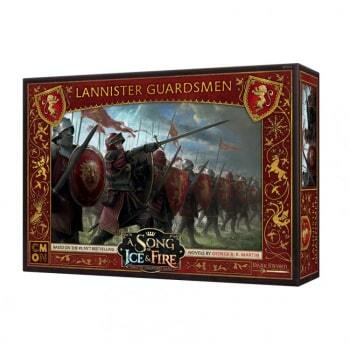 The A Song of Ice & Fire: Tabletop Miniatures Game - Lannister Guards unit boxes come with twelve Lannister guard figures, one Guard Captain unit attachment, a movement tray, and all associated unit cards. These soldiers are not the fastest, or even the strongest in the war. 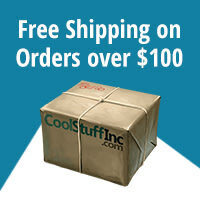 What they do have is an incredible level of defense, giving them the ability to wear their opponents down. Wars are won by those with the will to continue fighting.